Tired of making too many trips to the scrapyard when you’ve got a lot of scrap to bring in? 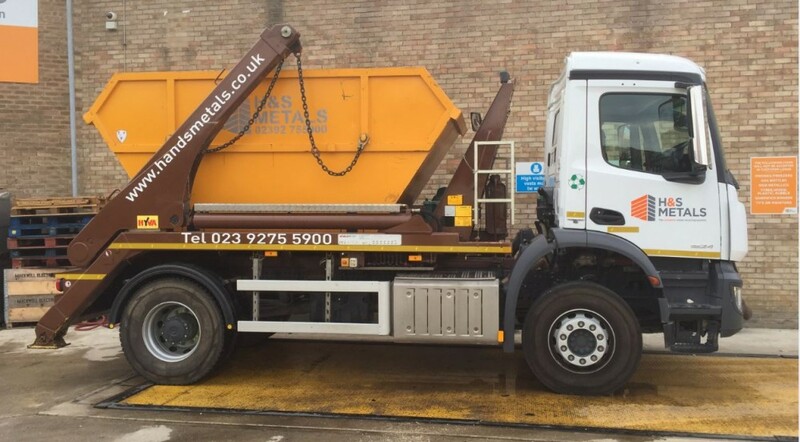 We all know that when scrapping metal, it’s important to make the most of any transport space you have, since it can mean you getting to the scrapyard with more scrap metal to take advantage of good prices, or maximise money saving when prices are lower. However, it’s also important to make sure that packing your van is safe and secure, whatever material you’re packing or whatever tools you’re bringing along with you, and this can take some time and skill. Here are the best tools we think can help you pack for the scrapyard with simplicity and ease. These simple pieces of elastic often come with hooks on the end and can make organising scrap in your van simpler than you could imagine. Whenever you go scrapping, make sure to take some bungee cords with you since they can be amazingly helpful for grouping certain scrap types together, e.g. copper wire or steel tubes, and can also help make sure you don’t lose any small pieces of scrap that might otherwise get misplaced in a van. Not only that, if you have a large amount of scrap that fills up your van, using a bungee cord to attach your scrapping tools to an easy-to-reach and safe location in the van can make sure that you don’t accidently pick them up when emptying your van of scrap or lose them under your scrap metal. Depending on the kind of van you’re using to transport scrap metal, such as a pickup truck, having a tarpaulin to cover your load is a great way to make sure it’s all contained and safe during transport. Pair this tarpaulin with your bungee cords and you’ll be well prepared to keep your scrap metal secure. Alternatively, use your tarpaulin to wrap around any pieces of metal that might be unsafe to leave uncovered. If your scrap has sharp edges or you have an unwieldy, misshapen piece that could be a hazard if you’re unaware of it, using a tarpaulin to cover it or wrap it will make sure you know what’s there. If you’re collecting a lot of small pieces of scrap metal, you’re probably going to need to sort them into object type and metal type and there’s nothing better for that job than a bucket. The size of the bucket, or buckets, you should get will depend on how much scrap you think you’ll collect and how many different types of metal you’ll need to sort your scrap into. When packing your van for the scrap yard, the one thing you can’t forget is your tool kit. Keep it in your van at all times so that you can be ready for your scrapping work and always have tools that can dismantle pieces of scrap that are too big to fit in your van in one go. From screwdrivers and hammers to magnets and trolleys, we’ve compiled a list of the essential tools that every scrapper needs in a previous blog, which you can check out here. Make sure you have these in your van and you’ll be prepared for any scrapping situation you come across. If you’re looking to sell the scrap metal you collect and transport in your van, come to H&S Metals. We offer competitive prices that are up to date and in line with the best available rates and take a large variety of different materials, so you’re sure to get your moneys-worth.